As a student or staff member of Savonia, Varkaus campus, you may get different kinds of benefits around Varkaus with your student or staff card. You find all the benefits, get-to-know classes and other news on this page. Notice students: You have to have either a valid student card (with the sticker of the current academic year) or a certificate that you are currently studying in Savonia. All the offers listed below are valid 1.8.18-31.5.19 unless stated otherwise! WHAT? 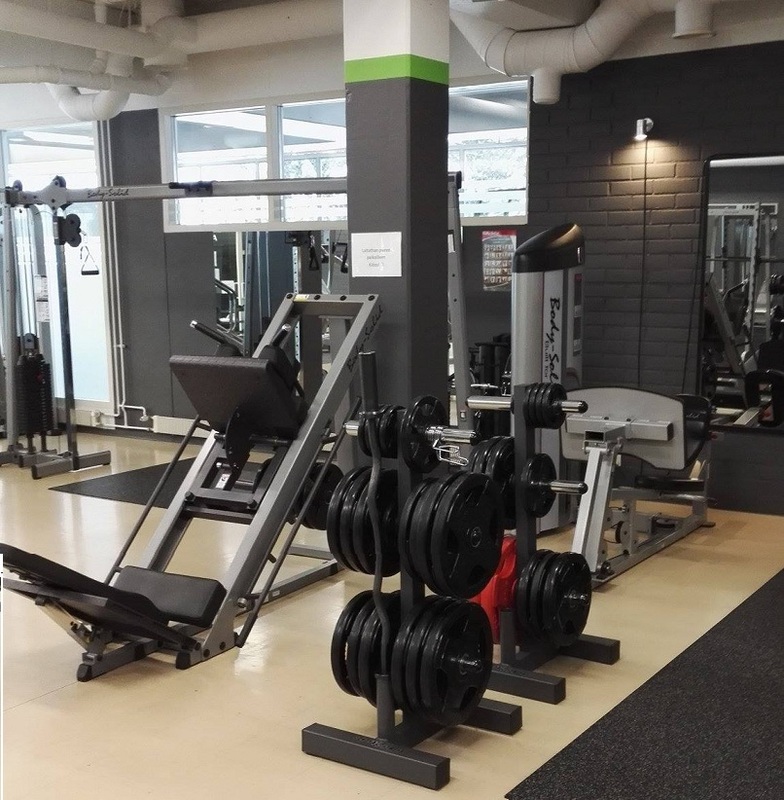 Energy Fitness club has 24/7 gym for you in the centre of Varkaus! WHERE? Energy Fitness Club, Pirnankatu 4, 78200 Varkaus. The gym is in the downstairs of shopping center Forum and the entrance is in Relanderinkatu. Fit Varkaus – Fit Varkaus opens 3.9. WHAT? Fit Varkaus is a brand new fitness center with gym, crosstraining and diverse group fitness classes. WHAT? Welcome to use the diverse gym and group class services in Kunnonsali! There is also different kinds of personal training and body overhauling services available. If you are interested in group classes, just see this link to check the schedule! BENEFIT 1 – Benefit for first time members: 4 months membership only 34 €/month! After that, your Savonia special price is 49 €/month (normal price 60 €!). 4 months fixed-term contract, after that it will continue as a non-fixed term and can be cancelled with one month notice. 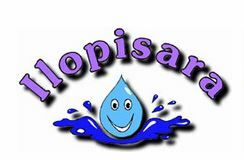 Swimming pool and gym Ilopisara – COMING! BENEFIT 1 – Single visits: Staff 6 €/visit, students 3,5 €/visit. BENEFIT 2 – 30 days card: Staff 50 €/month, students 39 €/month. Varkauden liikuntatalo (sports hall) lets you enjoy ball games or get an affordable gym membership. DID YOU KNOW? Table tennis and badminton turns before 4pm cost only 5 €/hour! Get-to-know classes, partner sport clubs etc.